There is no doubt that lawyers do not have a general goodwill in everyday society, and it's been that way for centuries. Shakespeare famously wrote in his play Henry VI , "Let's kill all the lawyers." In the time since that play was written, things haven't really changed, but one company hopes to change the perception by making the process of finding and working with legal professionals easier and more pleasant: IUSNOVA. The name, which is a combination of Ius (Latin for law) and Nova (Latin for evolution), describes their lofty goal: to evolve the legal world. This is accomplished by putting together a marketplace of legal professionals where you can go and enter your issue and be matched with the most appropriate lawyer for your specific issue. For example, if you are looking for a patent attorney, you might be paired up with someone who is good at general patents, but if you are a chemical engineer looking to patent a particular chemical compound, you would likely need a specialist. Once you've got your lawyer, how do you know what is being accomplished or where they are in the process? Understanding what the lawyer is working on and what you are being charged for is nearly impossible, despite the tons of documents that are produced every day. 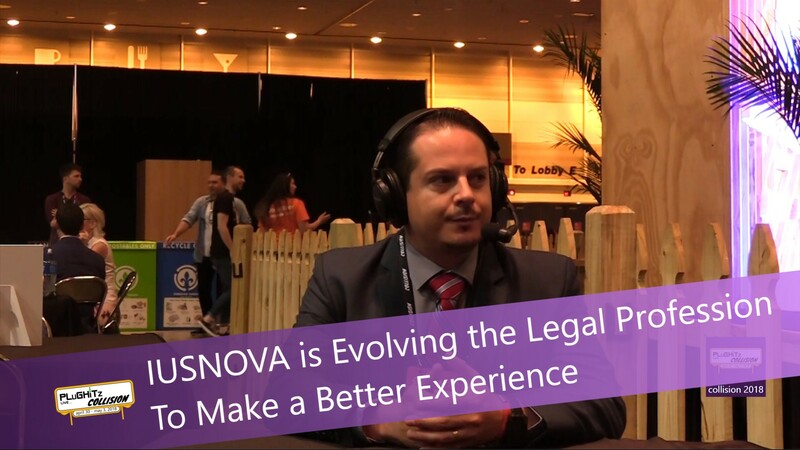 IUSNOVA gives both lawyers and clients a way to keep track of what is happening directly within the platform. As documents are created, they can be stored and shared with the client all without having to use another solution. This gives the client a better understanding of the process and their place in it, as well as giving a feeling of accomplishment. Once the task is complete, you can then review your experience in the marketplace, giving future clients matched with that lawyer more information before making the decision to work with them. The service is available now in limited availability.